If you are injured by a defective medical device, dangerous medication, or exposure to a toxic substance, you may be entitled to compensation from the companies responsible for your injuries. These injuries can result in substantial medical bills, physical and mental pain and suffering, lost wages, temporary or permanent disability or even death. Substantial medical expenses and an inability to work due to the injuries resulting from a defective or dangerous product can cause hardship and financial disaster for you and your family. In some cases, your injuries can even lead to the loss of your job, your home and medical insurance coverage for you and your family. The Fink Law Firm P.C. is dedicated to ensuring that you and your family obtain the justice you deserve by holding manufacturers and companies responsible for their actions in developing, marketing, selling, and distributing a dangerous or defective product. When a defective or dangerous product injures a large number of people, the injured persons often consolidate their individual claims. This results in a mass tort claim, which involves numerous plaintiffs bringing lawsuits against one or more responsible parties or defendants. Since all of the injured plaintiffs have a common claim and common goal – the individual lawsuits can proceed together for most of the litigation. A mass tort claim results in substantial savings in time and costs by allowing the pre-trial discovery process for each individual claim (such as depositions, production of documents, and other evidence-related matters) to be accomplished collectively. Once these pre-trial proceedings are complete, however, the mass torts cases may be scheduled individually for trial. This procedure allows each claim to be tried separately based on an individual’s specific injuries, which may differ in substance and severity. Some examples of mass torts include defective medical devices or dangerous medications. Other mass torts may arise out of disastrous circumstances such as toxic environmental spills, plane crashes, or bridge collapses, where a large number of people are injured or killed. 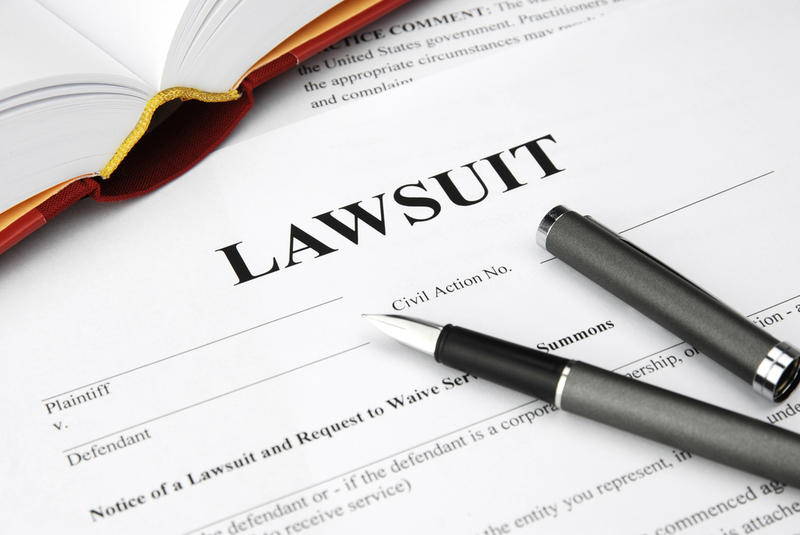 The nationwide tobacco company litigation is another example of mass torts litigation. Given the enormity of mass torts litigation, and the hundreds or thousands of injured victims involved across multiple jurisdictions, it is essential to choose legal representation with the time, resources, and specialized skills to effectively advocate on your behalf. At The Fink Law Firm P.C., we take pride in our ability to litigate major cases against manufacturers and/or distributors that injure individuals through their negligent or fraudulent practices. It is our goal to stand up for the individual, no matter how powerful the opponent, to fight for justice and fashion an effective campaign against the defendants. For an individual consultation regarding your potential mass torts claim, contact The Fink Law Firm P.C. today at 1(844) FINK- LAW (346-5529). Our award-winning attorneys will help you navigate the complex legal landscape in the tireless pursuit of justice.